Energy firm SSE has announced another drop in customer numbers and has cut its full-year earnings forecast. SSE also cut its profit forecast for this year because of a European court judgement which ruled out a UK industry-wide subsidy supporting emergency fuel supplies. It added that it was assessing options for its domestic supply business. 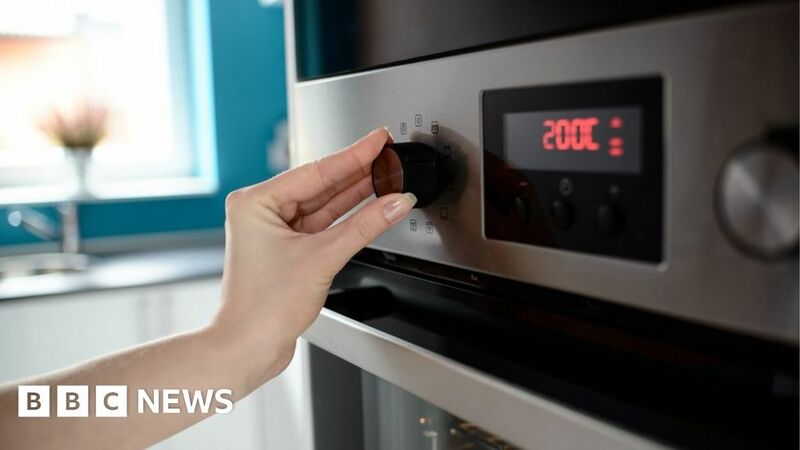 In November last year, SSE and Npower abandoned plans to merge their retail arms blaming “challenging market conditions” and the price cap. The deal would have created the UK’s second-biggest energy supplier. As a result, the company said that earnings per share – the amount of profit divided by the number of shares in issue – would be 6p lower than previously expected, and in a range of 64-69p, compared with its November forecast of 70-75p. SSE chief executive Alistair Phillips-Davies said the company was making “good progress” on deciding what to do with its retail business. The options it has identified so far include: a simple splitting off of the retail business and listing on the stock market; a sale; or an alternative transaction.